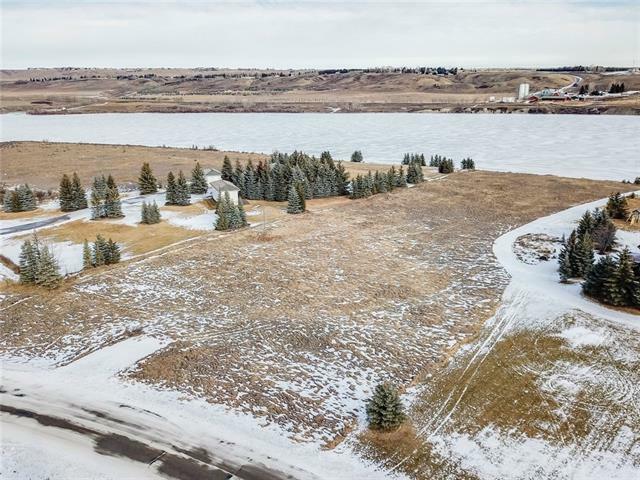 Here is your opportunity to build water front on the Bearspaw Reservoir where you will enjoy your own private marina, complete with launching ramp and dock. 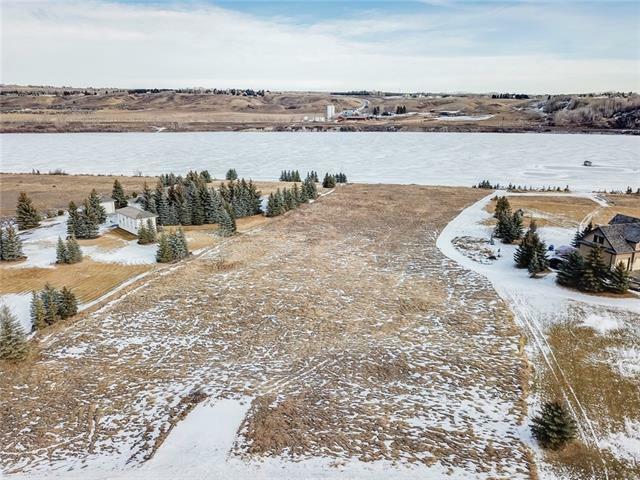 Waterskiing, boating, fishing, skating, sledding, and quading all can be enjoyed with direct access from this 2 acre lot. 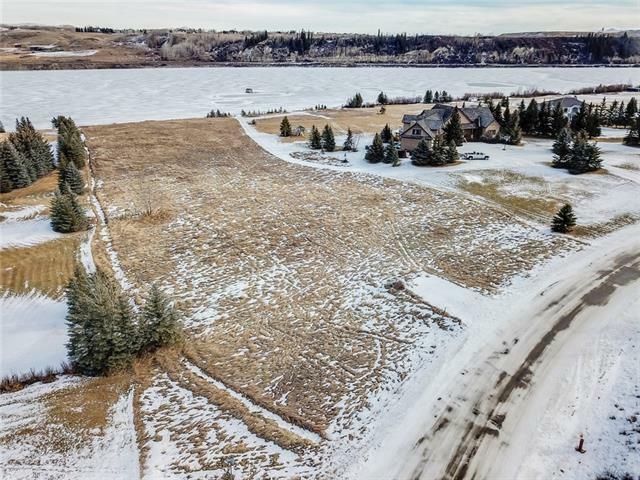 The possibilities are endless on the home you can build here, in fact, drive around the neighbourhood and you'll be awestruck with some of the homes that surround you. 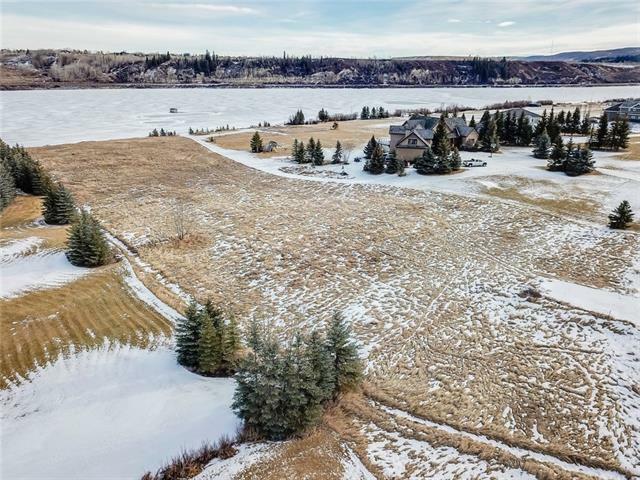 This exclusive Springbank neighbourhood has close proximity to Schools and the Springbank Airport, not to mention the Springbank Links Golf & Country Club just up the hill.